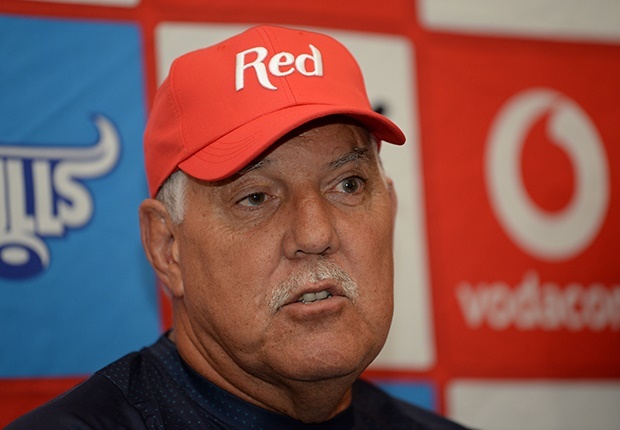 Cape Town - Bulls coach Pote Human is aware of the fact that the struggling Chiefs are on the verge of clicking despite being winless from five matches so far in 2019. The sides meet at Loftus on Saturday and the Bulls will go into the match as favourites given their own resurgence this year. But Human, who named his side for the match on Wednesday, has been around long enough to know that the New Zealand sides will always be dangerous. "They've got an awesome side and if they click it is going to be difficult for us," Human said of the Chiefs. "I'm worried that they will click on Saturday ... somewhere they must find their rhythm. I just hope it's not on Saturday. "I just think their intensity is a lot higher than the South African teams and we will realise that on Saturday. Lucky for us, it's 15:00 at Loftus." "Their intensity that they play at is going to be a challenge for us," he said. "We just want to get the victory and we will take it however we can. It's going to be a tough one."